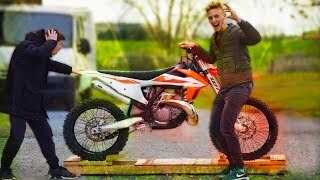 This new 2019 KTM 250 SX Motorcycle for sale has 0 miles. The color is Orange / White. It is offered for sale by Evansville Superbike Shop and located in Evansville, IN. The listing # is 54584. 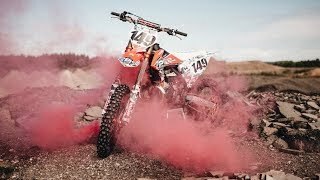 EXHILARATING POWER AND CONTROL Whether its power-to-weight or power and control, the KTM 250 SX is the perfect combination of all that counts. Featuring the latest high-performance 2-stroke engine fitted within a state-of-the-art chassis, this powerhouse is undoubtedly the fastest 250cc 2-stroke on track. This proven race weapon is the right choice for those who thrive on that glorious 2-stroke sound while smashing out one hot lap after the next. The average price of a 2019 Motorcycle for sale is $9532.02. This model is priced $1333.02 less. 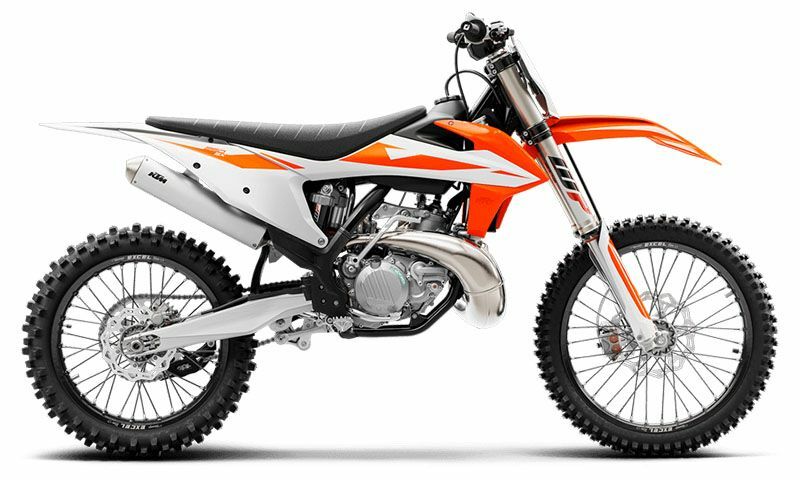 The average price of a 2019 KTM Motorcycle for sale is $10009.12. This model is priced $1810.12 less. 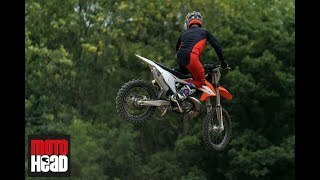 There are 37 KTM Motorcycles for sale within 150 miles of Evansville, IN. 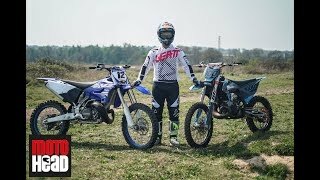 If you looked at the average 2018 KTM Motorcycle for sale it would cost $29.58 more. 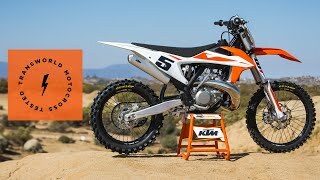 The average price of a 2019 KTM 250 SX Motorcycle for sale is $8167.47. This model is priced $31.53 more. 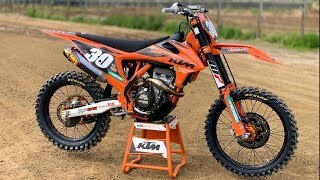 The average 2019 KTM 250 SX Motorcycle for sale has 2 miles. This model has 2 less miles. 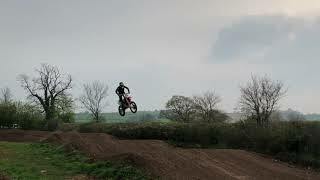 There are 2 KTM 250 SX Motorcycles for sale within 150 miles of Evansville, IN. 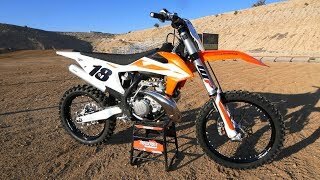 If you looked at the average 2018 KTM 250 SX Motorcycle for sale it would cost $1247.71 less. 8. 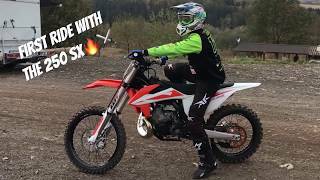 Riding my new KTM 250SX 2019 at Schweyen! 10. 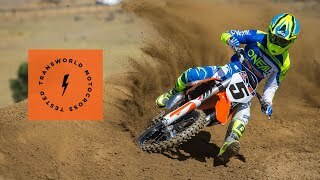 MOTOCROSS MIDWEEK MOTOS | KTM 250SX 2019 RAW!